Is your baby’s footprint missing from City of Culture artwork? New mums are being offered a chance to ensure their babies are part of a major piece of artwork celebrating Hull’s year as City of Culture. 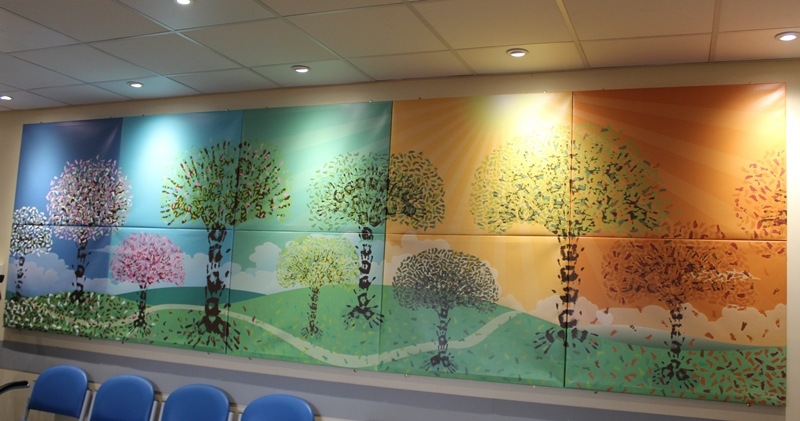 Hundreds of footprints of the babies born during 2017 have been recreated in a wall mural hanging in the foyer of Hull Women and Children’s Hospital. However, mothers of babies whose footprints were not taken around the time of their birth are being invited to a special event later this month to ensure their children are included. Midwife Melanie Lee said: “We are hearing from some mums who say that, for whatever reason, their baby’s footprint wasn’t taken. Mothers of any baby born this year and missing from the artwork are being invited to the next HEY Baby Carousel event at Hull Women and Children’s Hospital on December 20 between 6pm and 8pm with their babies so staff members can take impressions of footprints. 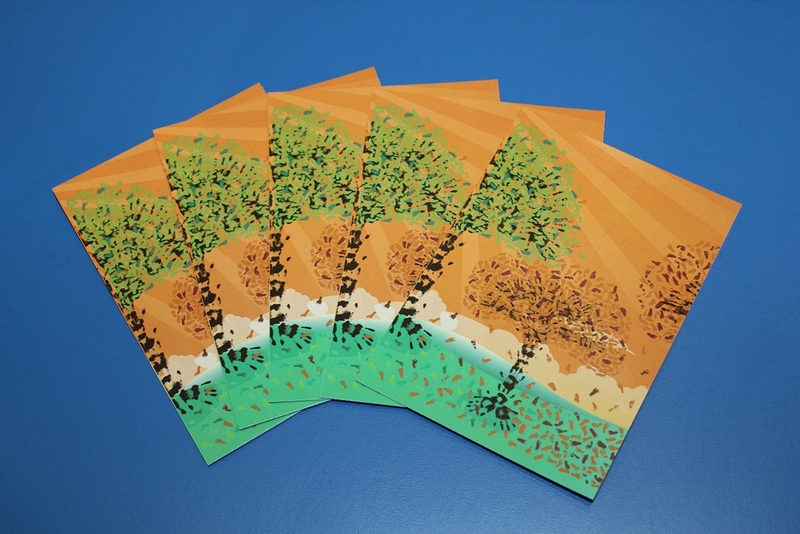 Postcards of the footprints are on sale from the main reception of Hull Women and Children’s Hospital or from the community midwives’ office on the first floor. For more information about the postcards, call 01482 382658. Women expecting their babies will also receive vital information on staying well during their pregnancy, baby advice and information about giving birth at the event. They will also be able to discuss their birth plans with midwives.